If you are looking for luxury homes in Gurgaon, you may be interested in the Residential Apartments in Sector 15 Gurgaon . The reputed developers have come up with several sophisticated residential complexes in the region in recent times. The commercial importance of the city has been increasing over the years. You can look out for apartments that come within your budget. Investors from all over the country are interested in buying these apartments. 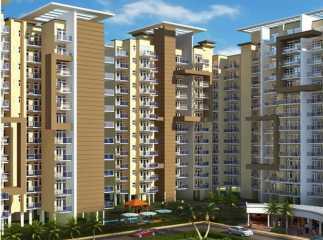 You can have a look at the Ready to Move Projects in Sector 15 Gurgaon . These residential complexes come with green living facilities and the residents will love the green cover around the region. The estates come with a wide range of lifestyle and health-care amenities. You will enjoy the clubhouse, spending quality time during your leisure hours. The location advantages of the apartments ensure a fast connectivity to the important places around. If you are interested in buying Property in Sector 15 Gurgaon , this is the right time for you to make the move.